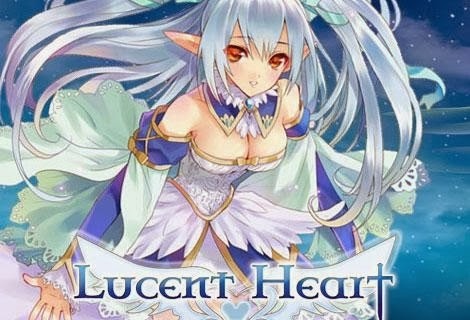 Lucent Heart has recently become available for Download and has just announced that it has been greenlit on steam. The MMORPG was relaunched after shutting down and ever since it announced its relaunch it has received a lot of anticipation and support from the community. Lucent Heart is a 3D MMORPG with very high quality anime style graphics and art work. Check out the MMORPG and be one of the first players to take part in the realunch.